Why Upgrade your Kansas City home or building to LED Lighting? LED lighting is a fully developed lighting technology that cost effectively replaces outdated incandescent lighting of the past and produces an attractive payback based on the energy savings alone. This means the LED product is so advanced compared to its replacement. LED needs no help from government subsidies or rebates to generate its R.O.I. LED fixture and lamp efficiency technology has advanced to the level that makes not upgrading to LED an unwise decision. LED has surpassed the quality and efficiency of existing lighting technologies, such as compact fluorescent, (CFL) and is the lighting product of choice. Whenever you are considering replacing existing lighting in your home or building to LED, realize that while the upfront LED costs sometimes appears to be “too expensive” compared to traditional lighting options, but most LED’s use 80% less energy while producing the same (or better) light quality than traditional incandescent lighting and approximately 25% more efficient than CFL’s. This efficiency usually results in an average 5 -7 year payback. Traditional incandescent lighting has no payback. It loses money as an expense . . . that loses money every hour, forever. Saves money on energy bills – uses an average 80% less energy than incandescent lighting. Long lifespan – lasts a minimum of 25,000 hours, or 22 years based on average household use. Is guaranteed – many comes with a minimum three-year warranty — far beyond the industry standard. Offers convenient features – available with dimming on some indoor models and automatic daylight shut-off and motion sensors on some outdoor models. 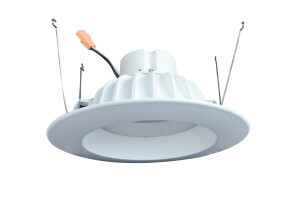 Produce less heat – in lighting heat means energy waste, most LED’s operate at approximately 40-60 degrees. All LED’s are not alike! Often low price LED’s are not manufactured to industry standards and are generally used by retailers as a loss leader. Many customers who purchased “cheap” LED’s experience issues even after less than a year of use, some designed, low quality LED products can flicker, shift in color, look dim, offer uneven light, or continue to use power when turned off, among other problems. When installing LED’s, look for ENERGY STAR rated products with a warranty of at least 3 years. Home Performance Services has been installing LED lighting in Kansas City homes and buildings before they were “cool”, when most thought LED was too expensive. 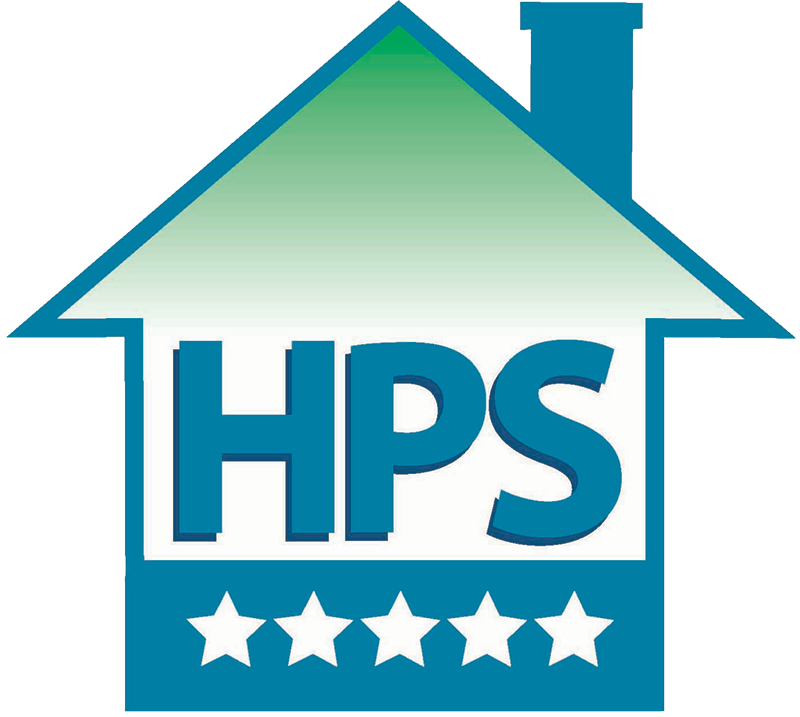 Home Performance Services can help guide your home or building LED retrofit and supply the highest quality LED fixtures at Internet prices. If you are considering LED for your home or building, give us a call for a FREE LED Lighting Retrofit Evaluation. Call us today at 816-746-0002 or 913-708-8888.